Innovative international startups are setting precedents across a growing swath of Sub-Saharan Africa and developing areas of the world, eradicating energy and socioeconomic poverty by offering safe, reliable and affordable mobile pay-go home solar-energy storage systems to residents in rural communities and poorly served urban areas. Initially supported by multilateral government public-private sustainable development partnerships, such as the USAID-led Power Africa program, they’re now being joined by leading multinational corporations, such as Facebook, Jaguar Land Rover, nd Microsoft. 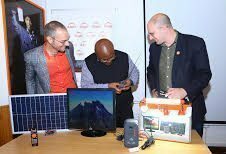 `With principal offices in San Francisco and Nairobi, Kenya d.light is among the leading lights of the off-grid, network-connected developing markets solar energy wave. According to the company, its metered, off-grid mobile pay-go home solar energy systems and energy efficient products are bringing safe, healthier, emissions-free electricity to more than 75 million people, most of them in the developing world. 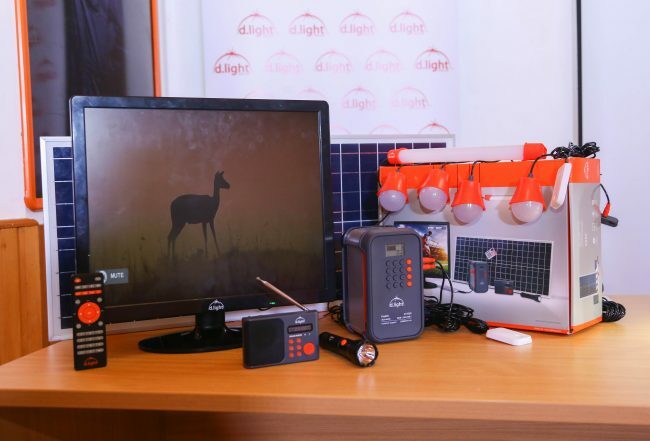 Celebrating its 10th anniversary at an event in Nairobi June 27, d.light co-founder and CEO Ned Tozun introduced d.light’s new flagship solar home energy system that offers households more energy options for less money. The pioneering mobile pay-go solar home systems provider also unveiled the latest iteration of a growing line of energy-efficient, off-grid solar home products. “Our customers will now have access to information, entertainment, education, more business hours and, mobile charging and better lighting conditions in the house,” said Sam Goldman, co-founder and Chief Product Officer of d.light. Added Tozun: “Solar energy has been notorious for being costly, especially in the developing world, and this is why d.light has always been focused on providing products that are both affordable and reliable. D.light’s X850 can power multiple LED lights, mobile phones and heavy-duty electronic appliances and accessories, including small TV sets and refrigerators. Featured as part of the X850 solar home product bundle, d.light’s 19-inch LED High Definition digital TV recently won the Global LEAP award for the world’s most efficient TV in its class, management touts in a news release. Looking ahead, d.light is planning to initiate a major upgrade of its entire line of solar lanterns in the next few weeks. 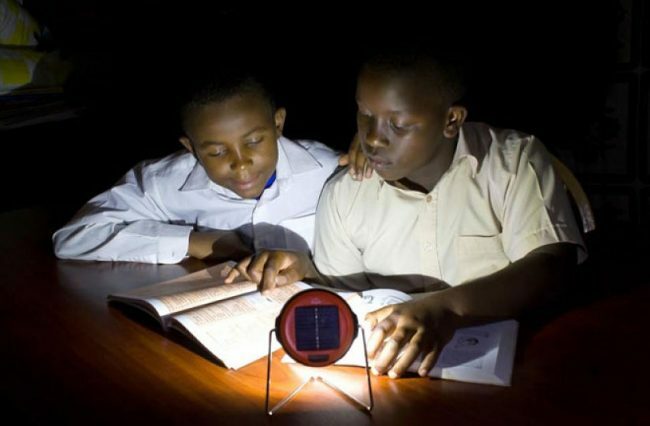 Solar lanterns have served as an introductory, educational solar energy product in Africa and developing countries worldwide. The mutiple benefits that d.light and other like-minded developing world solar startups are bringing to residents in Africa, South and Southeast Asia and elsewhere are profound. 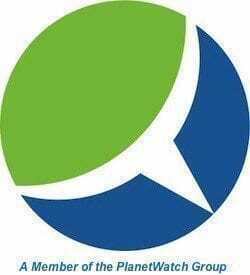 D.light’s mobile pay-go solar energy products and services have proven to be safe, reliable and efficient, as well as affordable and environmentally friendly. This includes enabling some 19 million school-aged children to do their homework and study at night. They’re also having great impacts when it comes to improving the lives of women, some of whom now work as local distributors or independent service providers, charging mobile phones in villages where residents had to trek miles on foot to reach a charging point. 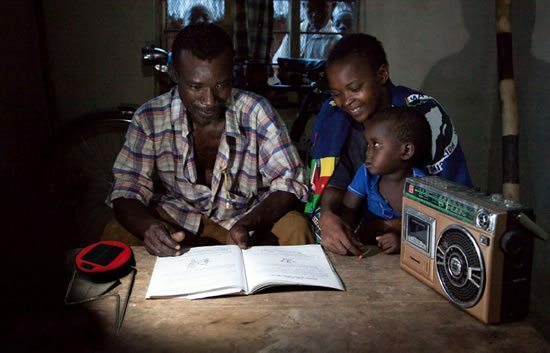 In addition, by replacing the kerosene lamps rural residents typically rely on for light, these solar home products are improving both human and environmental health and quality, providing higher quality lighting without the soot and gas emissions of kerosene lamps. “When this is removed from the home environment, families see a reduction in the health risks associated with kerosene exposure, including skin rashes and cancers linked to kerosene contact,” Tozun noted in a speech he gave during d.light’s 10th-anniversary celebration.